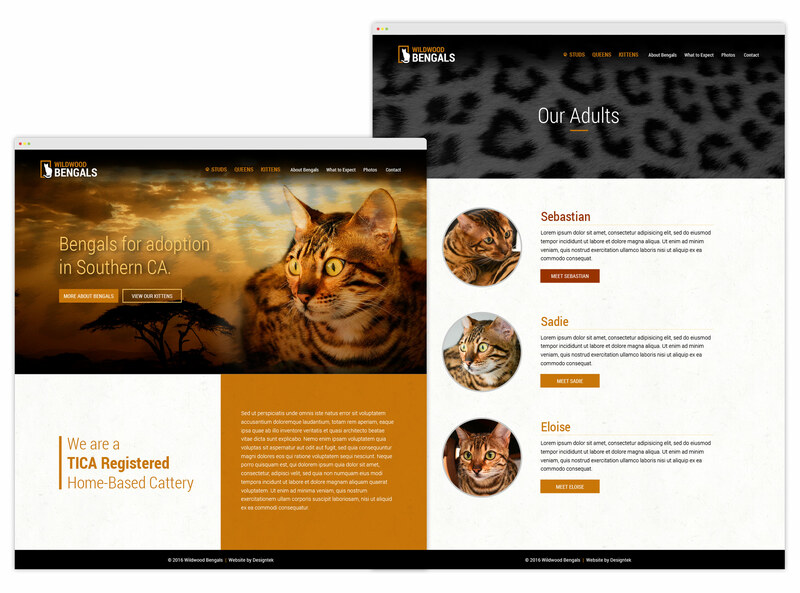 Wildwood Bengals is a Bengal cat breeder in Yucaipa, CA. 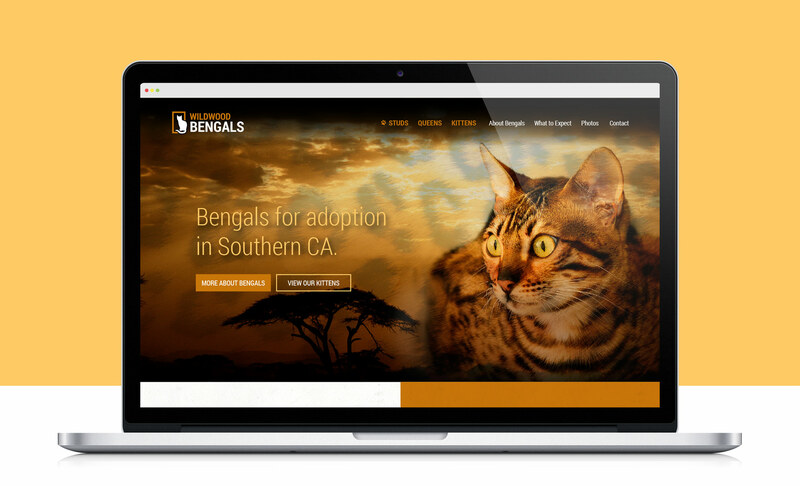 They needed a logo as well as a web presence that would showcase their unique cats and provide a wealth of information on Bengals. Inspiration for the logo came from the famous National Geographic rectangle logo, which we turned into a window in which a cat is sitting. The gold, yellow, and black color scheme was chosen to match the Bengals’ glittering, spotted coats. 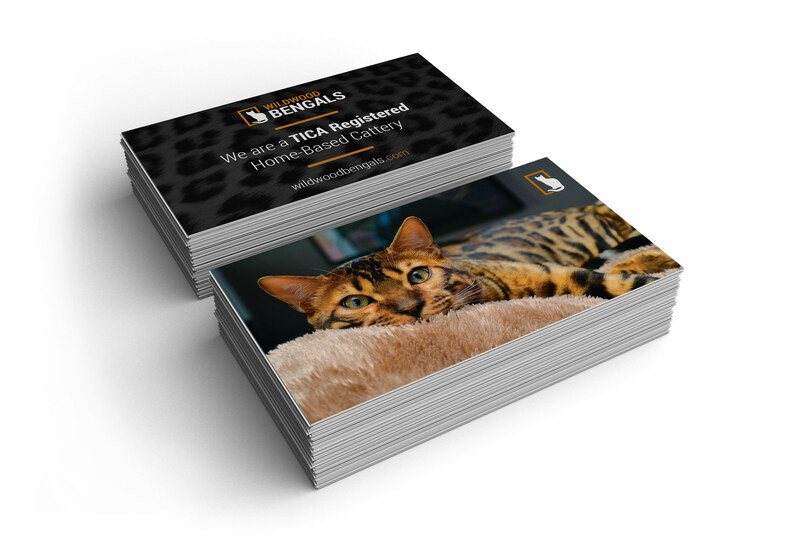 We developed a custom WordPress website around this brand that included a heavy focus on imagery and ease of navigation, making it simple for individuals to find a pet kitten and set up appointments to meet them.